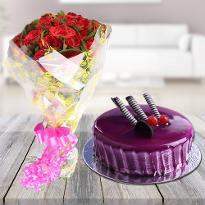 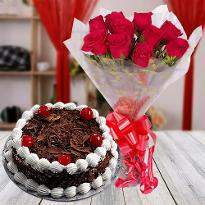 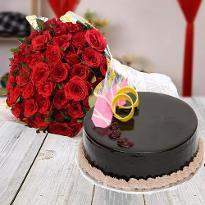 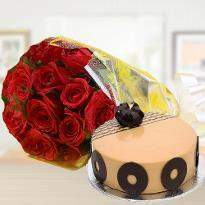 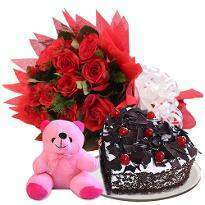 Gifts are the best way to strengthen the bond of relationship and bring you closer to your beloved one. 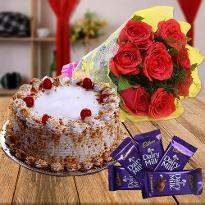 Giving gifts to your dear ones at festivals and other special occasions signify that you care for them and their happiness matters to you. 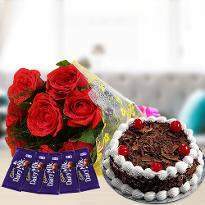 Winni understand the importance of gifts. 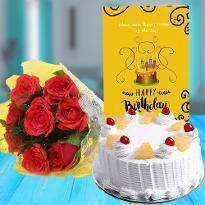 That’s why we have come up with an elite section of gift items at the affordable range to make the every occasion a special one. 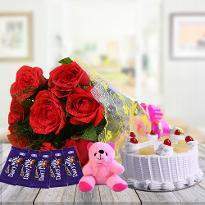 From soft toys to chocolates and from impressive flower bouquets to exotic gift hampers etc. 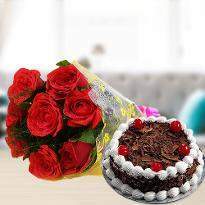 we have all the premium gifts to give the feel of luxury to the recipient, which will be a delightful experience for them. 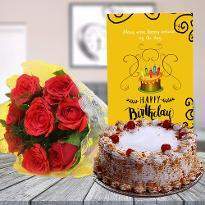 Choose your favorite gift items from our wide variety of gifts and send premium gifts online to your friends and family members living anywhere in Patiala. 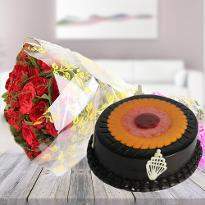 These gifts are sure to make the special day of your dear ones extra special and show how much you care for them. 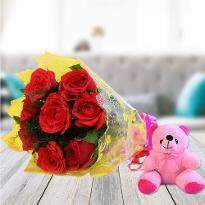 Sometime one gift is not enough to express the amount of respect that you have in your heart for your beloved one, then it is best to shower them with loads of gifts. 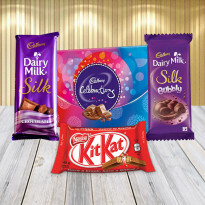 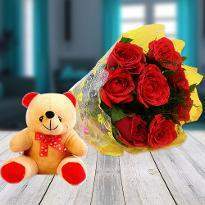 If you are looking for an excellent gift for Mother's Day, Women’s Day, Valentine Day, Teddy Day, Children's Day, Birthday, Anniversaries, etc then look no further as you can choose the perfect gift items from our online portals at the best prices and you can send them to the dear ones you respect the most residing in Patiala from Winni. 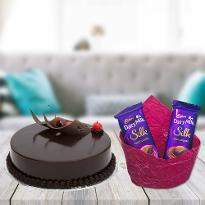 Make every occasion a special one with a special gift and create some unforgettable moments with Winni. 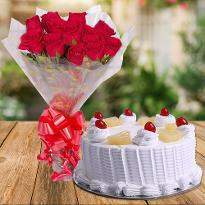 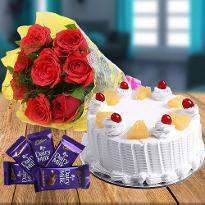 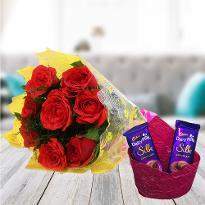 We have all kind of gift hampers for every occasion that you can send them to your beloved ones and win their heart, they will always remember you for making them feel special on an important occasion. 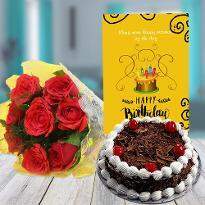 Finding perfect gifts for the different occasion can be time-consuming as you have to visit different shops and you can also get stuck in traffic jams too but you can avoid all of these by choosing Winni as now you can save time and money by placing order online with Winni. 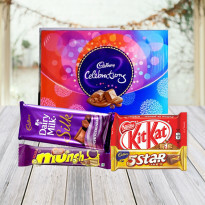 So keep on shopping from Winni and continue making them feel special by browsing diverse types of gifts. 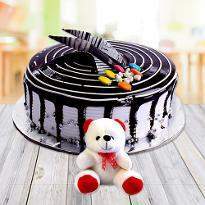 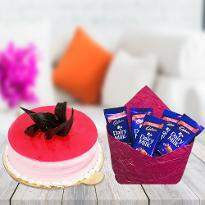 Life is full of surprises and surprise is the reason that makes life interesting.You can also use the element of surprise to make your occasions more interesting as Winni gives you an option plan a perfect surprise for your dear ones by clicking on surprise option at checkout and you can take your surprise to a new level by choosing midnight delivery, just imagine the look on the face of your beloved ones when they will receive the gifts from your side We have everything in our gift category that you would have ever imagined from a soft toys to chocolates and much more. 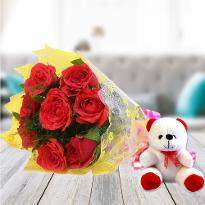 It's always interesting to discover unique gifts that could truly reflect your love and emotion and make your close one feel very special. 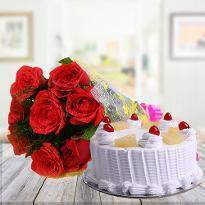 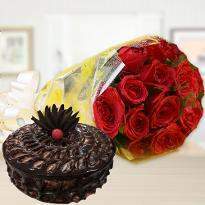 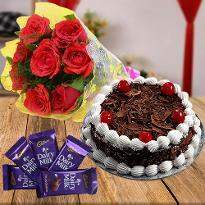 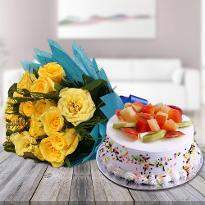 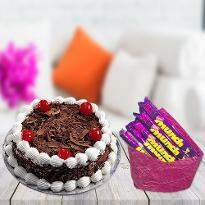 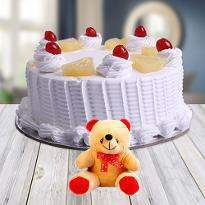 Sometimes you remember the important day or occasion at last minute and you have to face the heavy rush on shops, but now with Winni, You can plan your occasion in advance as you can place the order in advance on our online portal and you can leave rest on us.You can send gifts from abroad to your near and dear ones living in Patiala online from Winni and send the best wishes on every occasion with lovely gifts.Winni offers same day delivery, so you don’t have to worry about anything just place the order we will deliver your order safely on time.